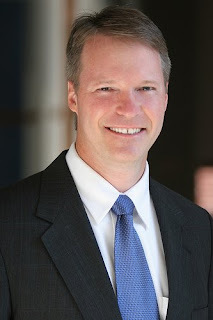 Check out the nice article on Scott at the Concordia University web site at http://www.cune.edu/about/5297/topstories/13140/. I LOVE this picture of him!! Congratulations again! I'm glad Scott was finally able to get off the road. Congratulations Mr. Scott, my father from Peru is very happy for you and your family, He wishes the best for you in this new challenge.